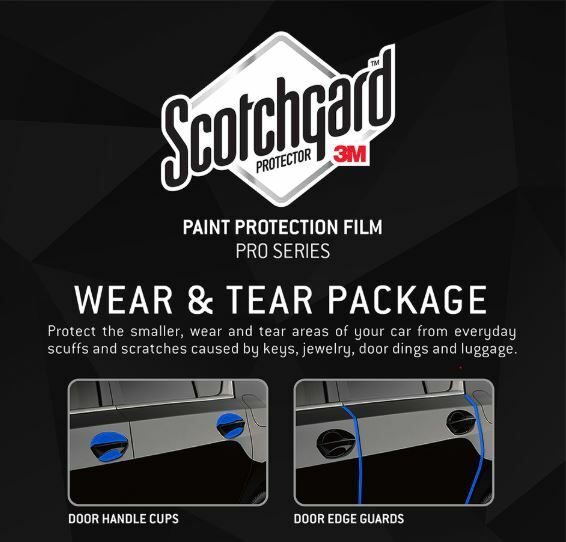 We use 3M Pro Series Paint Protection Film with a ten year warranty. 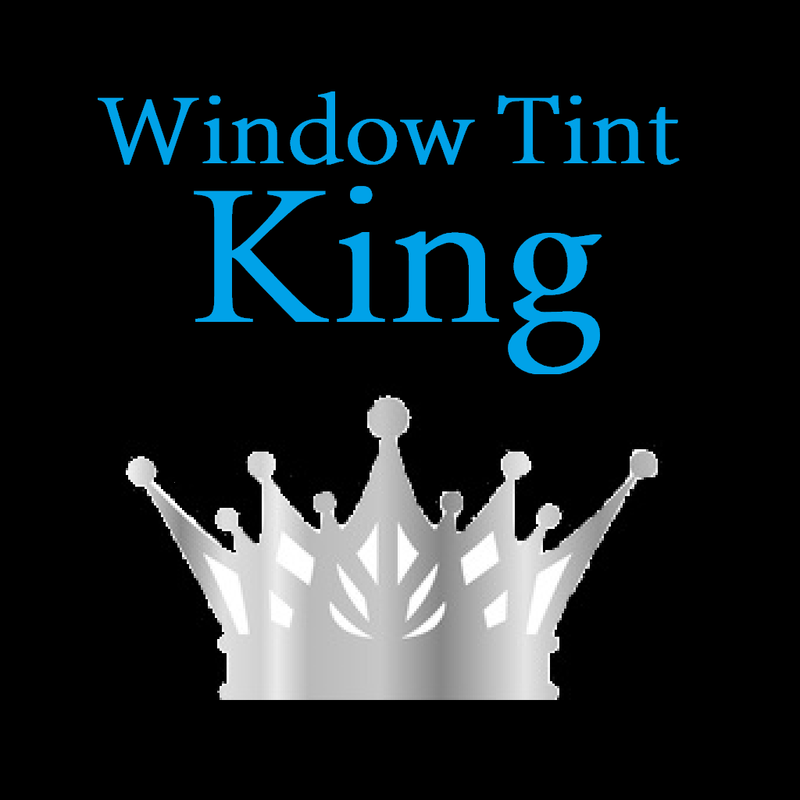 It is THE BEST product in the world for protecting your vehicle’s painted surfaces. Start off with our NW Package. This package is for up to four door edge guards on your vehicle and the door cups. These areas around door handles are scratched because of daily use from opening and closing the doors. The door edges need protection too because they tend to hit things like walls or other cars when opening the doors. Only $65-$95 installed.